This Panama honey processed coffee sent directly from Santa Clara Chiriqui. A completely Eco-Friendly farm. 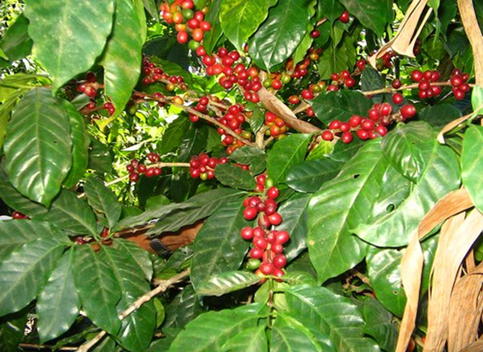 Organic fertilizers are used and produced inside the farm with the leftovers of the coffee cherry pulp. Rainwater is used to wash the cherries, pre-select the grains, and finally perform the pulping tasks. 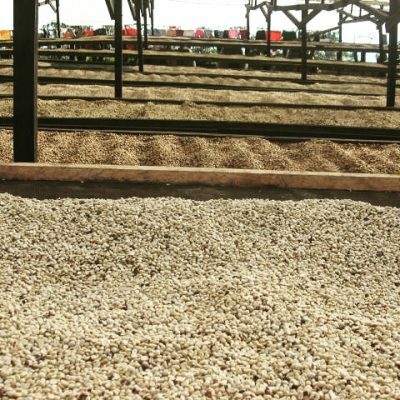 Coffee is sun dried on ‘African beds’. The dry grain husk is used to feed furnaces that send heat to dryers, reducing the use of wood by 50%. 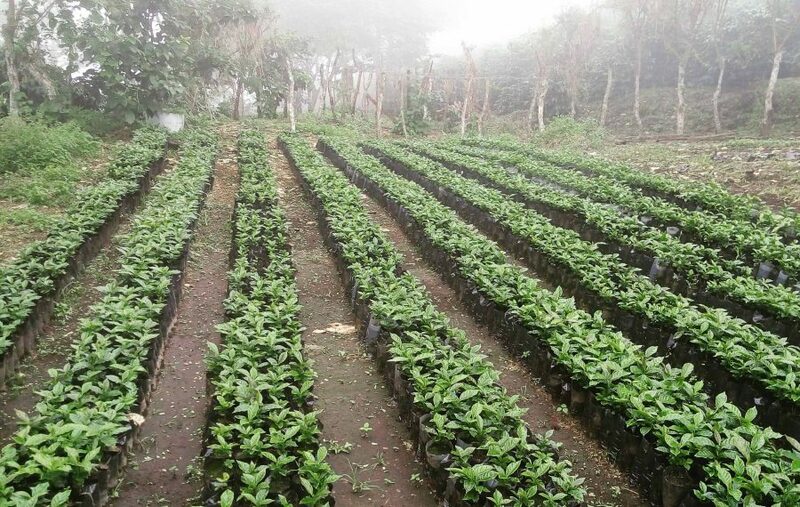 The regular sowing of the ‘Poró’ and ‘Guabo de Bejuco’ trees is vital to the coffee plantations in this region of Panama due to the contribution of nitrogen to the soil. 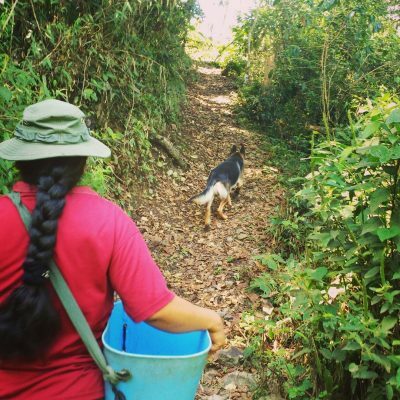 Learn more about Panama Honey Processed coffee on this small blog post. 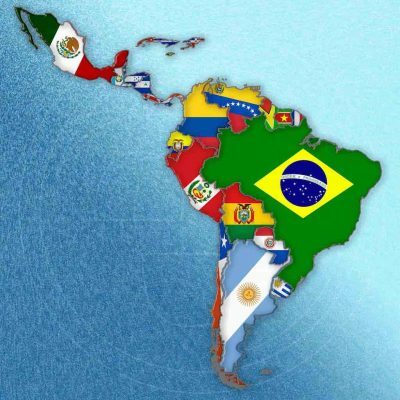 This is my favorite Latin America coffee. It has rich aromas and flavors. Great for espresso or black! Thank you.. This is a great coffee with unique aroma and flavor. It doesn’t have the strong dark roast sense but instead the more versatile smooth and balanced flavor that in my opinion it is rare to find. Definitely 5 stars!!! Thanks Cocotu for sourcing this!! !